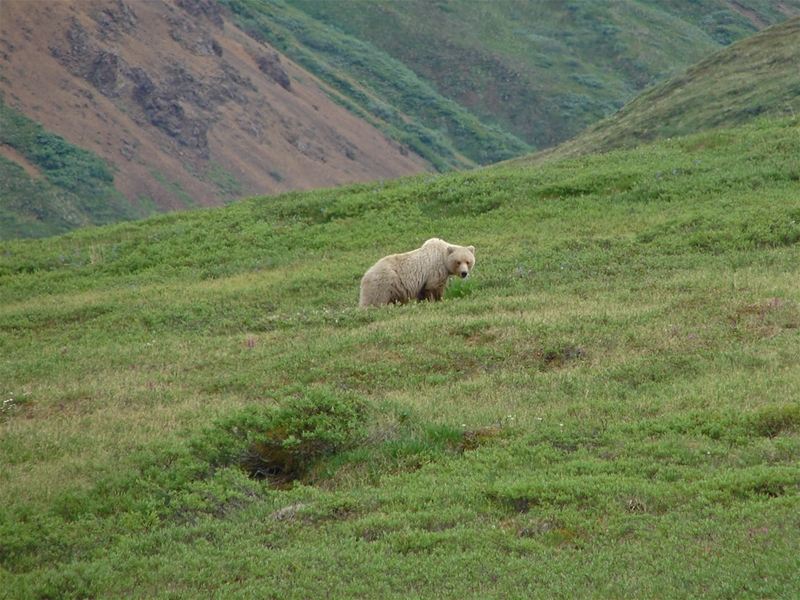 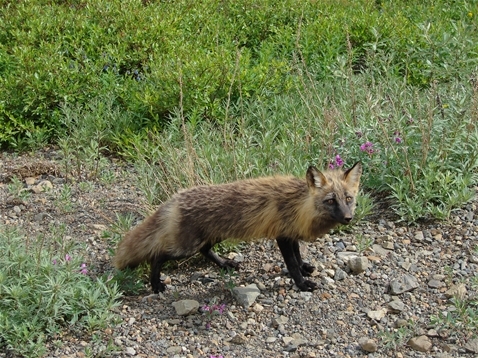 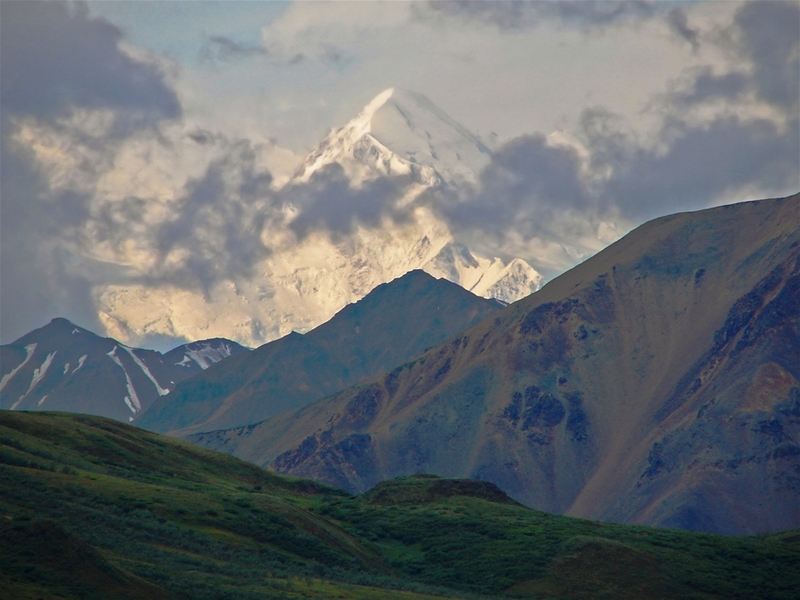 Denali is Alaska's most popular and touristy national park. This is for good reason, though. 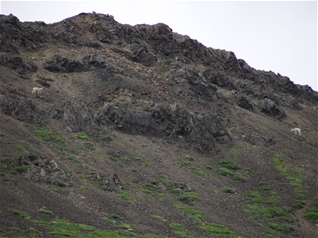 Aside from the small chance of actually seeing Mt. 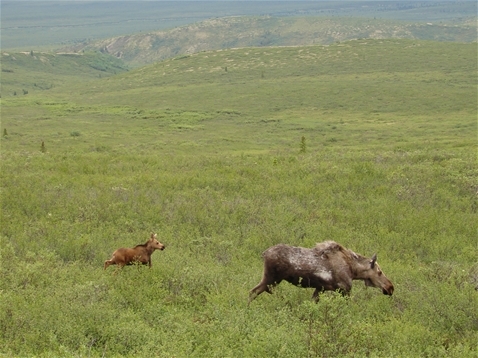 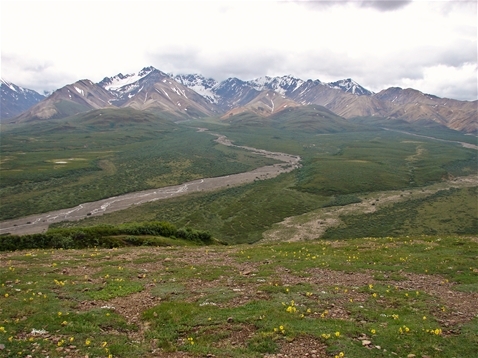 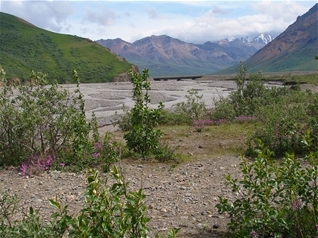 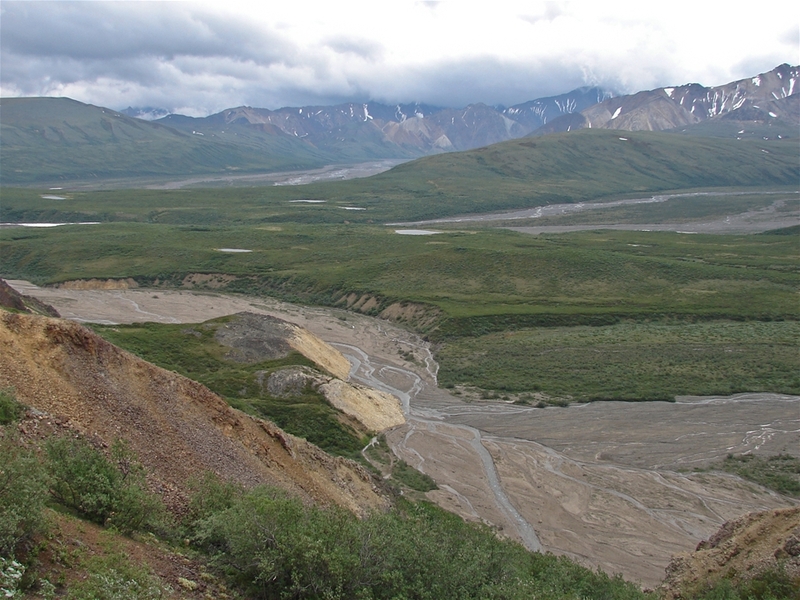 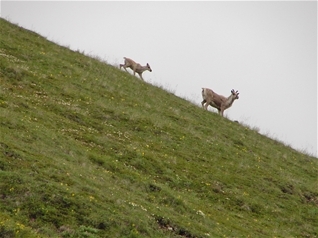 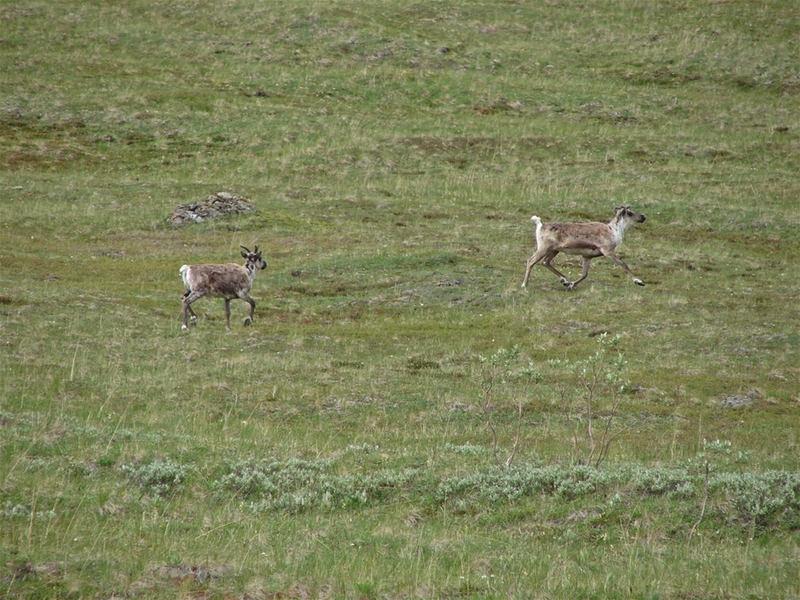 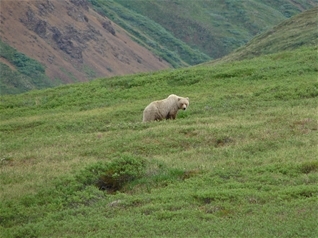 McKinley (the highest point in N. America), the park provides shuttle service into the wilderness of interior Alaska. 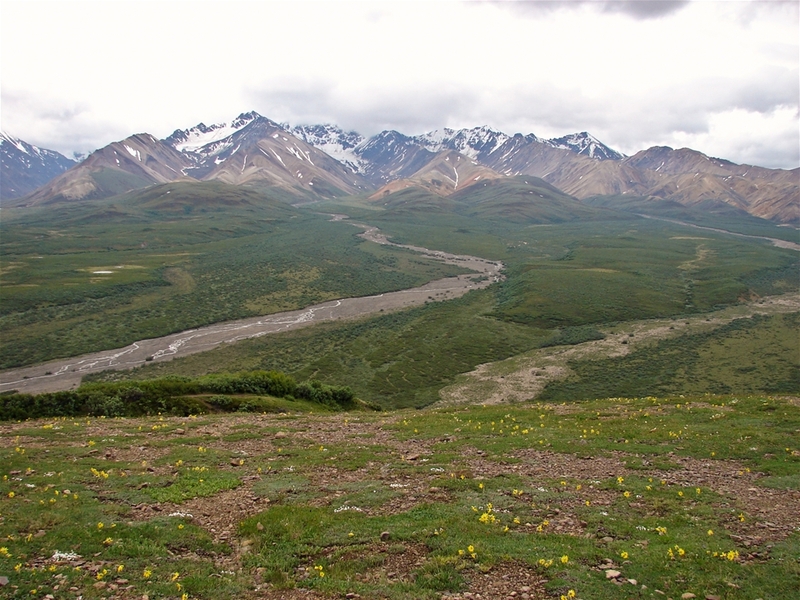 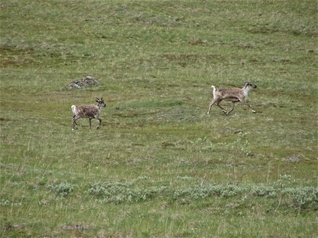 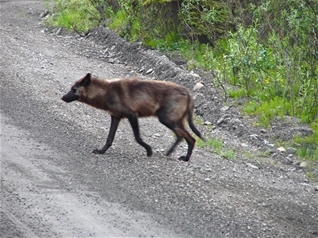 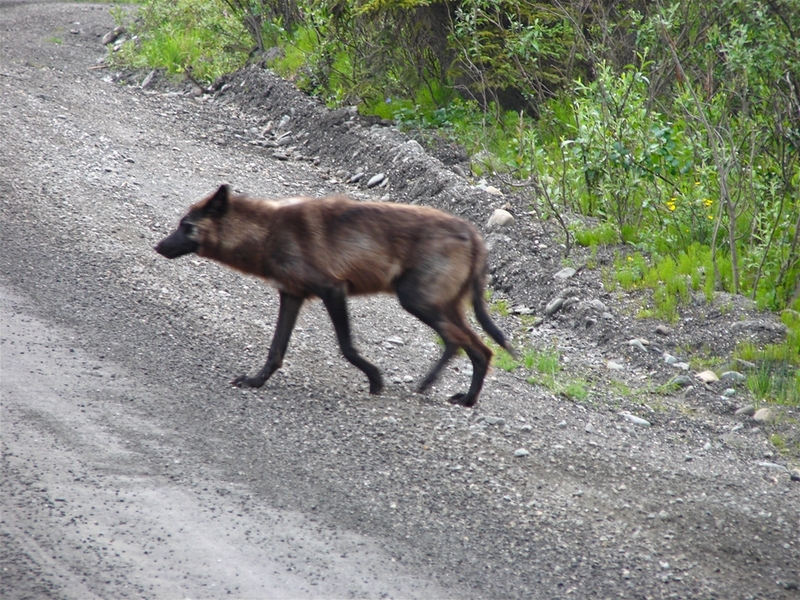 This tour offers scenic views of the Alaska Range and several rivers as well as a unique chance to observe an incredible amount of wildlife. For the more adventurous, the shuttle will stop and drop you off into the wilderness, allowing you the opportunity to experience it first hand.